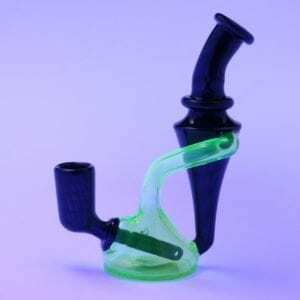 Glass Nation is the internets premier destination for functional borosilicate glass art. Functional glass art has been gaining popularity as a result Glass Nation has risen to satisfy consumer demand for beautiful pieces of artwork! 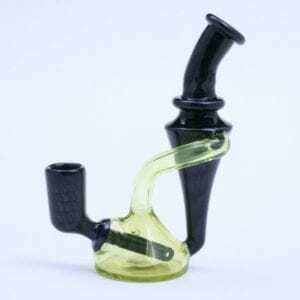 Furthermore we all know its not just about functional glass, people want something beautiful to hold in their hands. 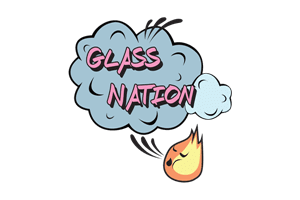 So Glass Nation is here to host auctions for heady rigs and other borosilicate glass art. Especially relevant, we take beautiful photos of all our pieces of boro art work. 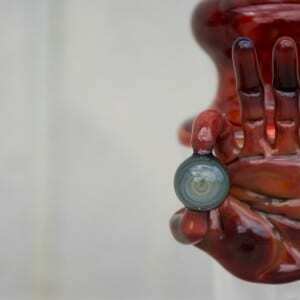 We love to stage photos in order to give the viewer the full impact of the colors of the glass. 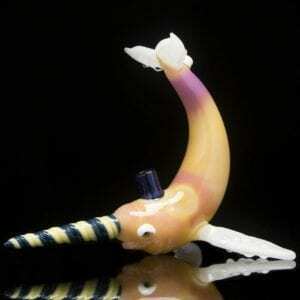 Send us an email and submit your local glass artist if you would like to see their art on our website!